We are always very thankful for the wonderful and kind words we receive from our satisfied patients. These sentiments are certainly motivation for a continued focus on our commitment to excellence for each and every patient. Below you will find some of the latest reviews we have received. Always know that when you visit A Plus Dental, you will be in the hands of kind and caring professionals with a commitmetment and dedication that is second to none! Take a look below at some of the feedback we have received. We will be updating this page regularly with new patient testimonials, so feel free to come back and see the latest! "Very professional and knowledgeable. Doctor and staff are very nice and friendly. I definitely will go back and refer my friends." - Hana S.
"I've only been 2 times so far, but I already like this Dental office. All the staff I've come in contact with or interacted with have been very personable and welcoming. They have made me feel really comfortable. 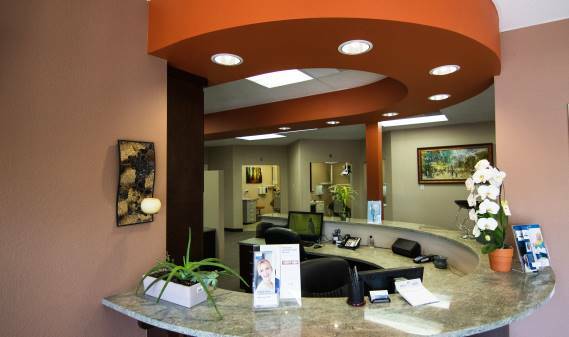 Dr. Shahrasbi is very personable as well, and has been very attentive to my dental needs. I would recommend this dental office!" - Kiesha T.
"I had an excellent experience with A+. The doctor and his staff are very caring and do a professional job. I am very thankful of the dental services they have provided me." - Samareh H.
"My previous dentist had done 2 root canals and didn't bother to seal them up so my teeth rotted. I came to see Dr. H. Shahrasbi and he took no time to help me. He gave me 2 temporary crowns. Well, I grind my teeth at night and broke them both. I called to inform his office and they instantly made time for me to come in. The doctor himself redid the temporary crowns and made sure I was ok. The staff is phenomenal and incredibly friendly. I will be bringing my whole family here!" - Amy S.
"Very nice and patient doctor. He really know's what he's doing, very knowledgeable. And great costumer service. I definitely recommend him. He's great with kids also." - Queen K.
"I had a filling that was coming lose and big interview coming up the following week. 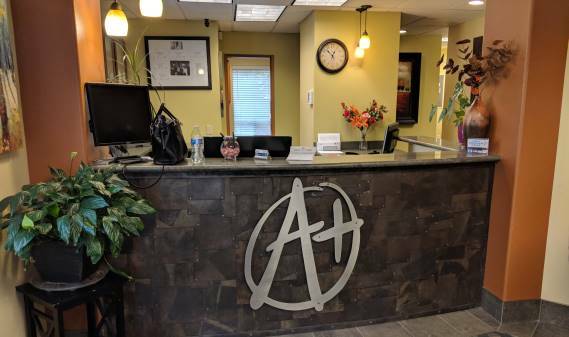 A+ Dental got me right away (and on a Saturday no less! ), fixed my filling AND took care of a small cavity for me. The staff was kind, knowledgeable, and did a wonderful job. I highly recommend!!!" - Rachael W.